Welcome to Stonebroom Primary and Nursery School website and thank you for your interest in our school. Stonebroom is a place where all our children and staff are given the opportunity to excel. ‘The school is warm and welcoming: pupils say they are happy and enjoy school.’ Ofsted February 2016. Our recent Ofsted inspection (February 2016) states that we are a GOOD school – press the Ofsted button on the home page to read the full report. Our curriculum offers skills and enrichment so that EVERY child is able to gain the foundations for a quality future life and a love for life-long learning. The school mission statement is ‘Striving together to maintain the highest standards in every area of school life,’ and this is at the heart of everything we do at Stonebroom. 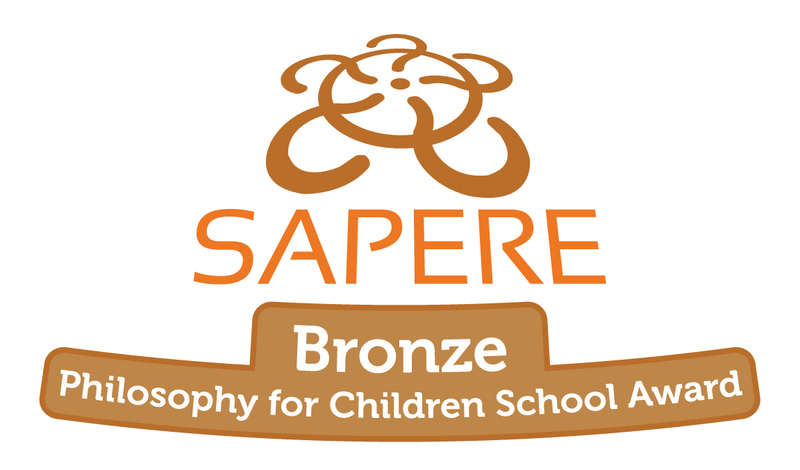 Whilst focusing on the core skills of reading, writing and maths, we ensure that Stonebroom is a safe and happy place to be and provides a wide range of opportunities for all our children to achieve their potential. We are proud of the number of extra- curricular activities that take place both before and after school. We believe that learning is not restricted to the classroom and that every child who comes to Stonebroom has an entitlement to a range of visits and experiences that enrich and enliven the curriculum. Outdoor learning, creative arts, being eco-friendly and being a highly successful Forest School all form part of our teaching and learning programme. Our website aims to give you an insight into life at Stonebroom and our core values. Please look at our recent newsletters to see what we are up to, however I would strongly encourage a visit to the school to see it in action. Should you wish to visit or discuss any aspect of education at our school, please contact the school office to make an appointment.